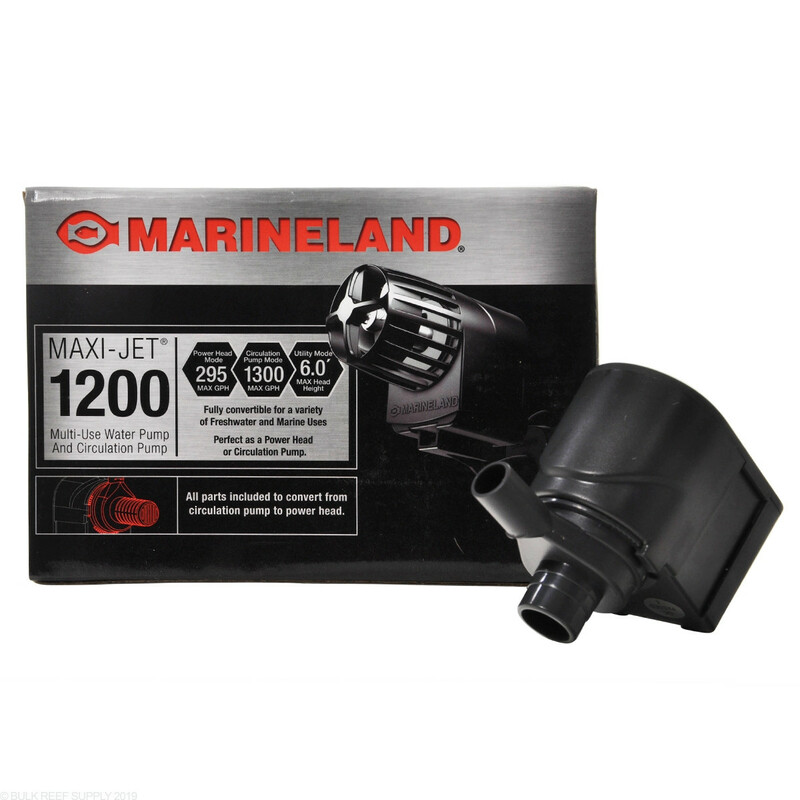 This Marineland Maxi-jet pump comes with two modes: a powerhead mode and a circulation mode. Pump Dimensions: 3.25" x 3.5" x 2"
NOTE:This pump is not intended for use with a reactor or other back pressure situations as it will be significantly louder than in other operations. For reactors or other situations, BRS recommends the Cobalt Aquatics MJ1200. 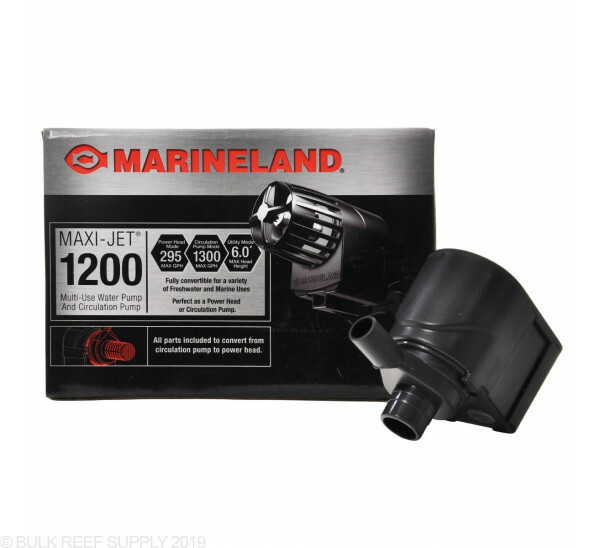 The Marineland Maxi-Jet aquarium powerhead (pump) is ideal for creating internal water movement from its fully rotational output. The Maxi-Jet incorporates a venturi aeration device to provide optimal aeration and gas exchange in the aquarium. A silencer keeps the venturi aeration device operating quietly. 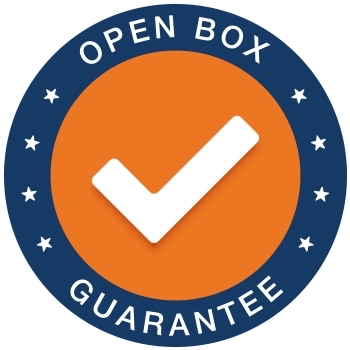 An adjustable air filter permits the user to fine-tune air volume and water mixing as desired. Design includes optional high flow impeller and shroud allowing you to transform the Maxi-Jet into a high flow, more dispersed powerhead.